Mint condition!! & IPS prop ! One of the most loved boat I have ever seen. This Portofino 47 Fly Bridge is absolutely lovely and perfectly maintained. That one comes with the Volvo D6 - IPS. She has an Onan generator with only 86 hrs! She has definitely been taken care of a lot and the wooden rail give to that Portofino a full charm. The hull has been polished last August , and she received every year a complete service!! The inside is stunning and will make you feel very comfy. 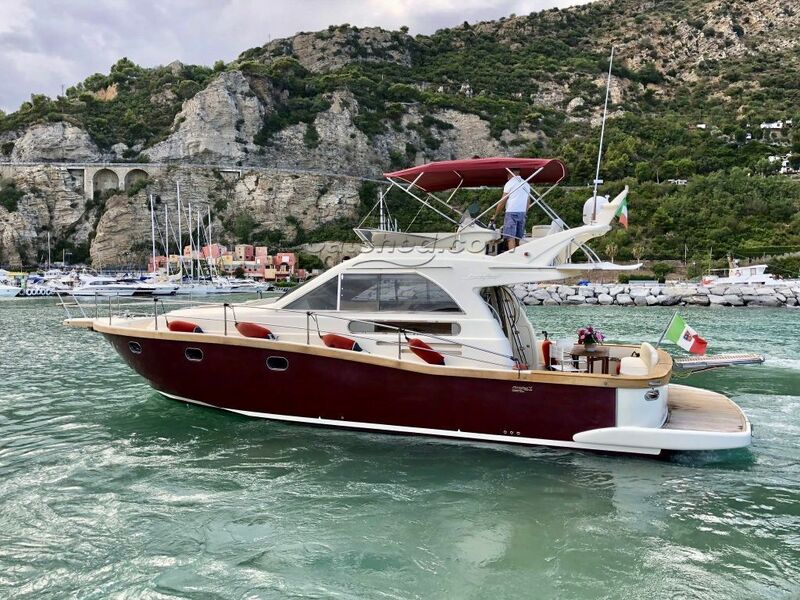 This Portofino Marine 47 Fly IPS has been personally photographed and viewed by Antoine Perrin Daragon of Boatshed Riviera. Click here for contact details.